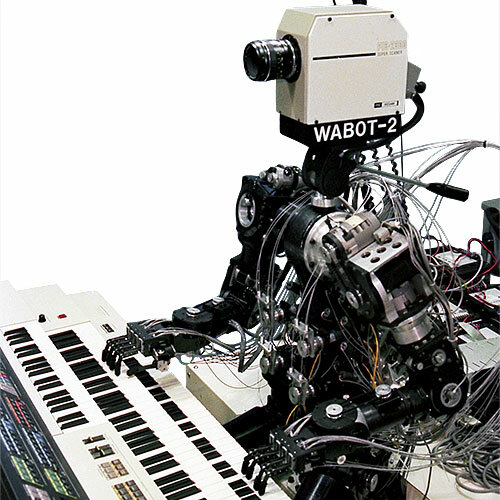 Wabot 2 was a humanoid robot that could read a musical score and play an electronic keyboard. 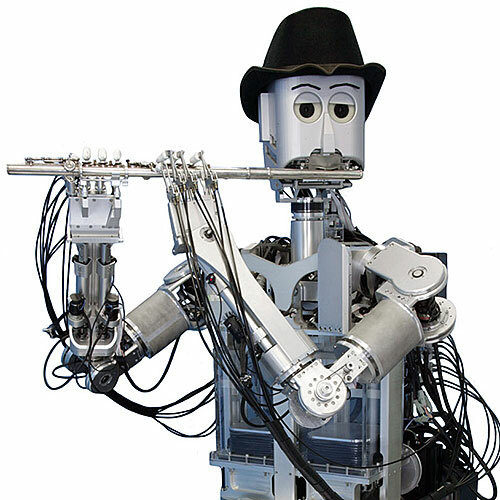 It had a camera for a head and five-fingered hands capable of performing precise and delicate movements. Wabot 2 had a CCD camera for a head. It could read musical scores and play the keyboard. 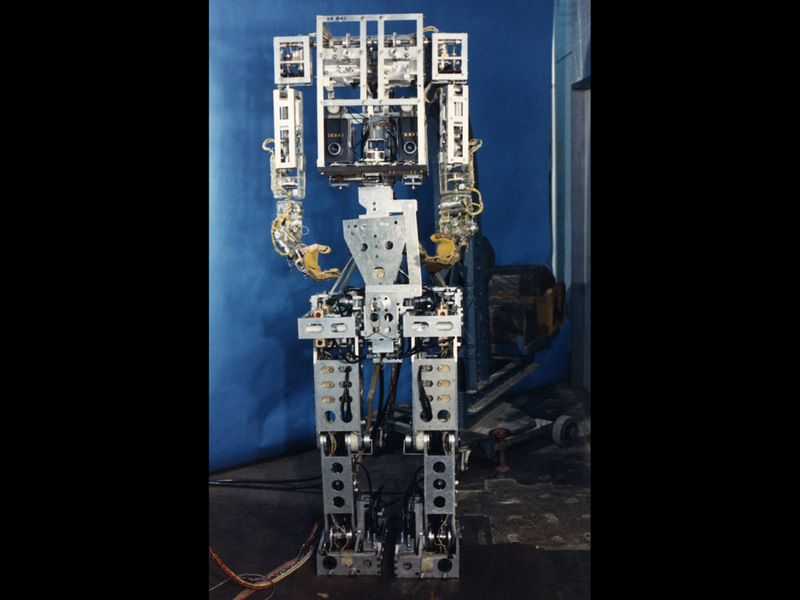 Wabot 1, built in 1973, was a full-scale humanoid robot. 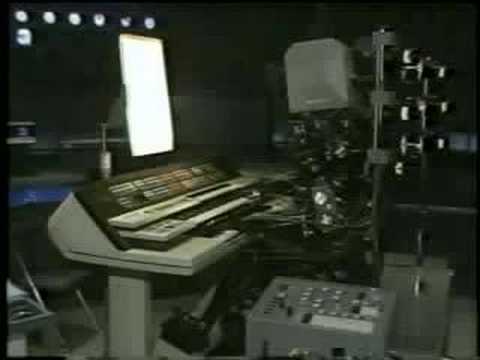 Wabot 2 plays an electronic organ. 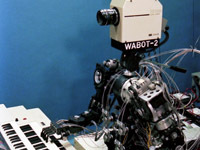 The keyboard Wabot 2 played was a Yamaha FX-1. Wabot 2 could achieve a playing speed of 15 keystrokes per second. 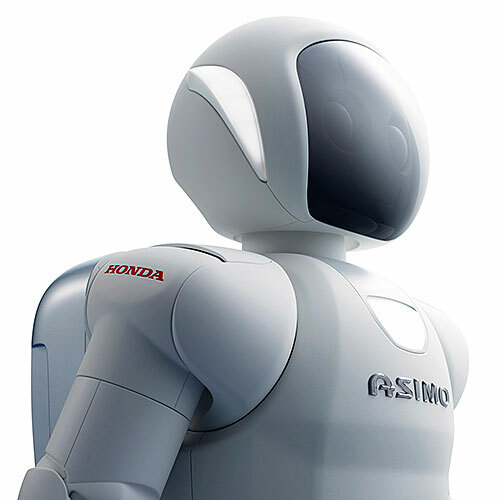 The name Wabot comes from "Waseda robot." Anthropomorphic design. Equipped with 3-degrees-of-freedom fingers. Capable of playing in tune with a singer. CCD camera, position sensors (potentiometers), DC tachometer generators, rotary encoders. DC motors and harmonic drive. One Zilog 6MHz 16-bit Z8001 CPU (high-level limb control), two 4MHz 16-bit Z8002 CPUs (middle-level control during playing), and 50 4MHz 8-bit Z8094 CPUs (low-level motor control, one CPU per DOF). Unix OS and control system written in C and assembly code. 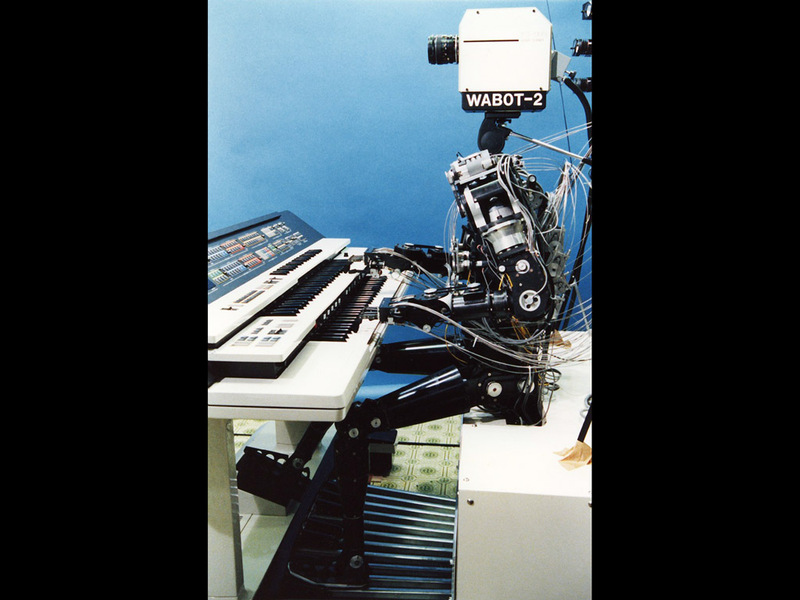 In 1970, four laboratories in Waseda University's School of Science and Engineering teamed up and started the Wabot project. 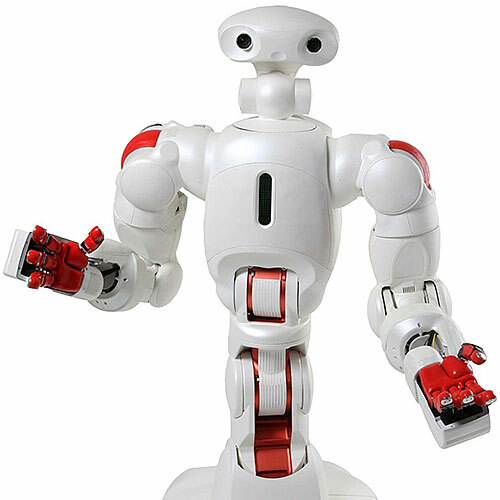 The efforts were led by Professor Ichiro Kato, a pioneer in humanoid robotics. 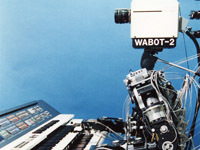 In 1973, the group unveiled the Wabot 1. 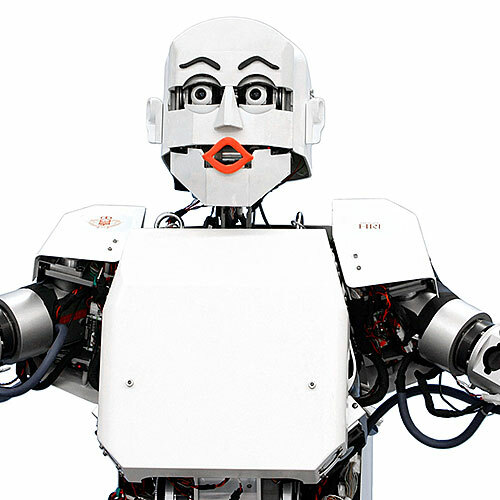 It was the world's first full-scale anthropomorphic robot, capable of walking with a quasi-dynamic gait. It could also speak and grasp objects. 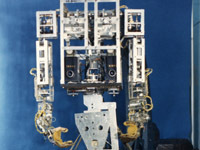 In 1980, the group started working on a new robot. 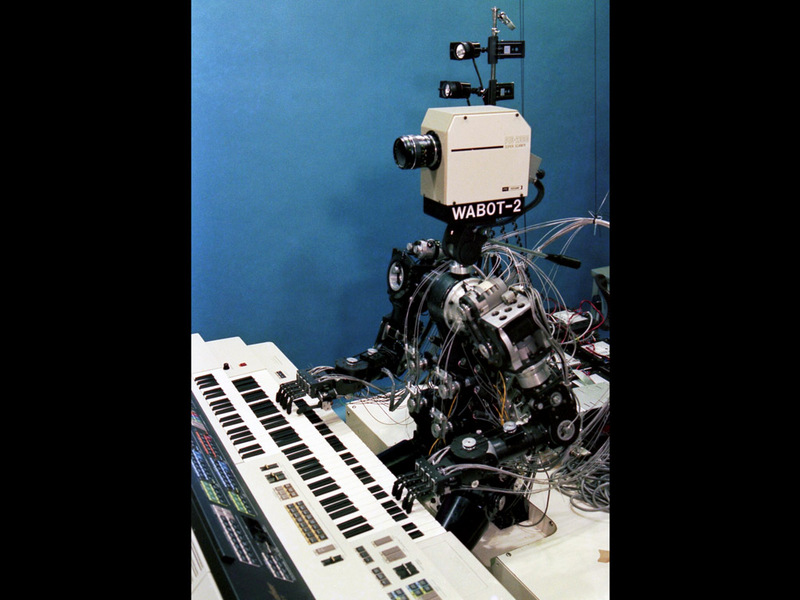 In 1984, they introduced Wabot 2, a 50-degrees-of-freedom humanoid that was able to read musical scores and play an electronic keyboard.